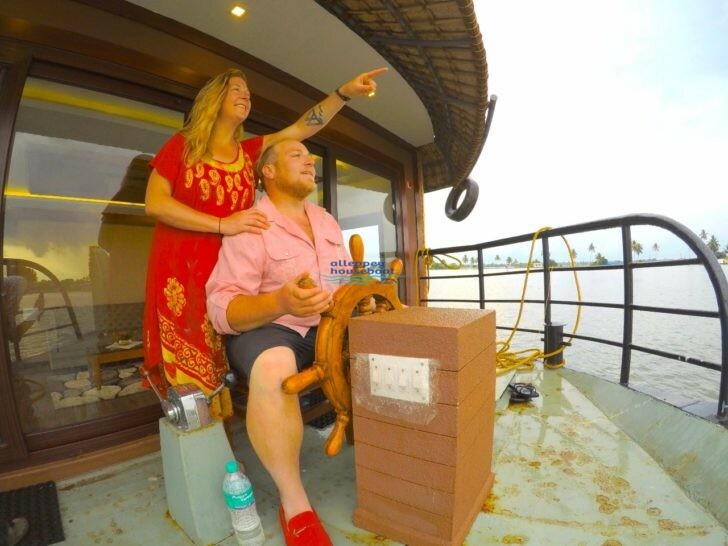 3 Days 2 Nights honeymoon package are very specially implemented for honeymooners. 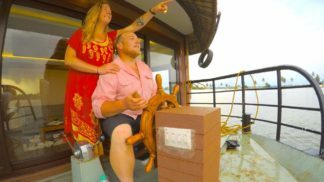 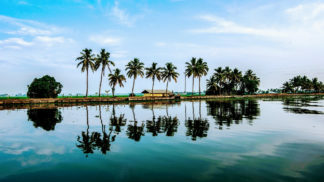 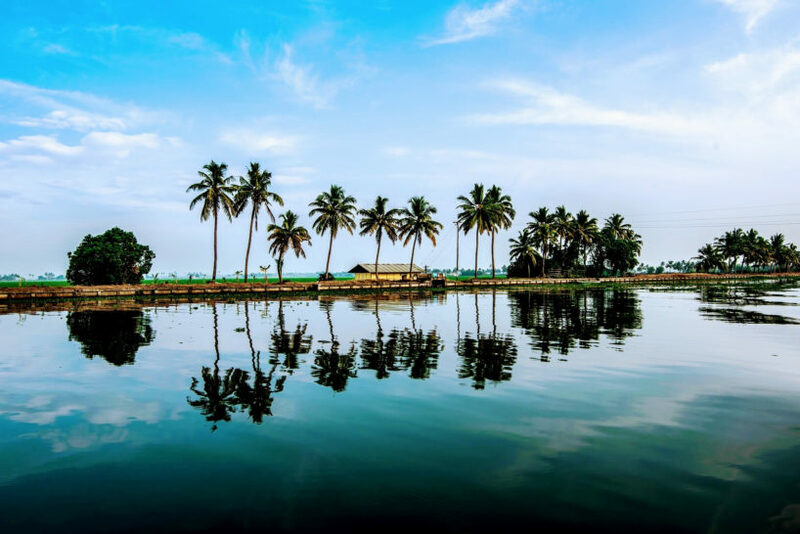 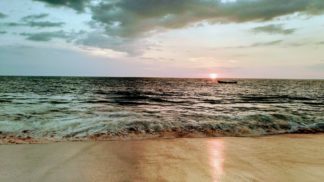 Alleppey backwaters is one of the alluring backwaters of Kerala and also famed as one of the vibrant tourist spot and best backwaters in Kerala. 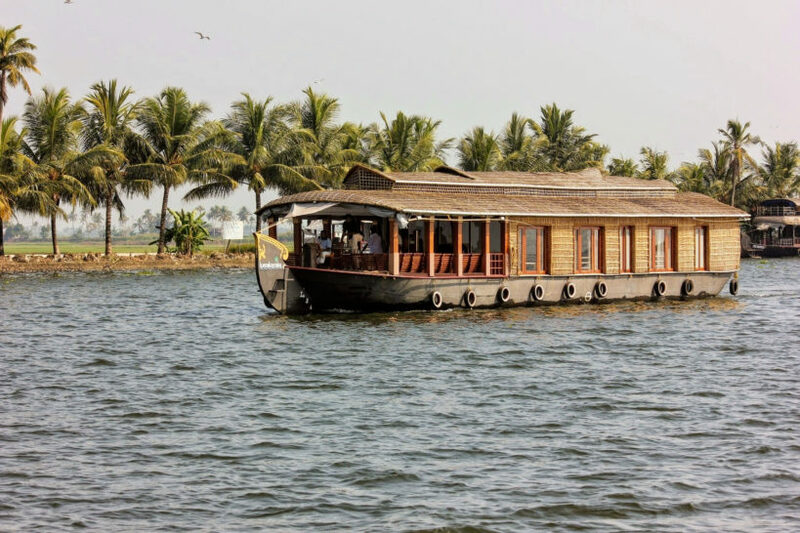 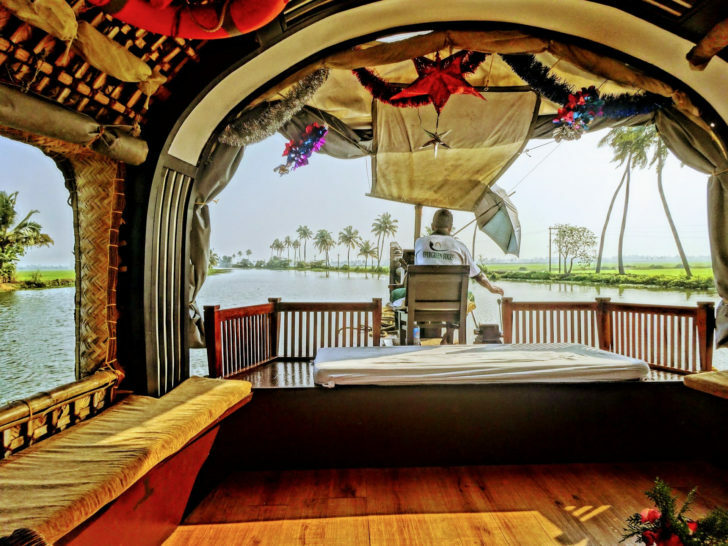 It will be great to watch the beauty of Alleppey from a most attractive houseboat. 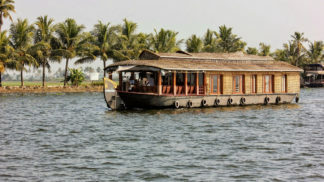 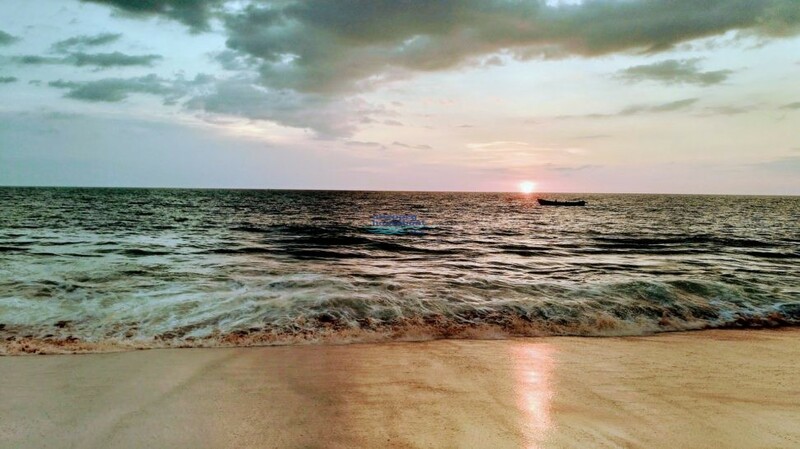 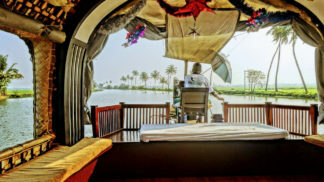 There are lots of Alleppey packages that are specially created for guests. 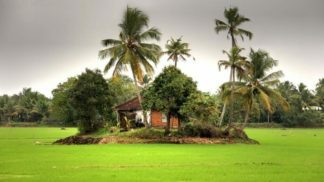 Enjoy the greeny Alleppey places and make your trip memorable.